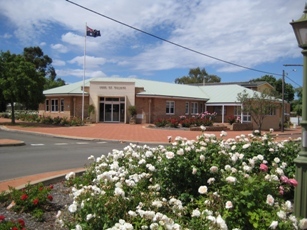 Council will endeavour to maintain and improve the quality of life in the Shire of Williams. 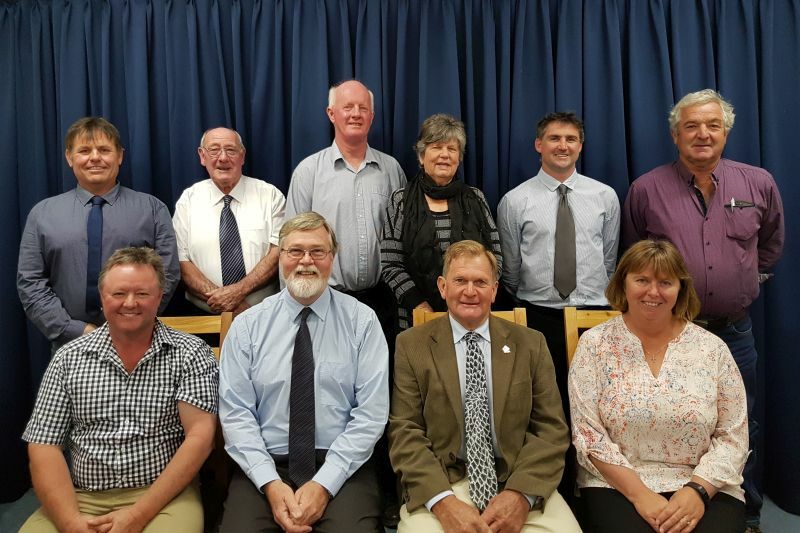 The Council will strive for the recognition of a thriving community with an historical identity and encourage its future development. To view Council's latest Annual Report please click here. To view Council's Strategic Plan click here.